The Band Perry is known to audiences around the world as one of country music’s biggest acts. However this year, the band will change things up and release its first-ever pop record in the form of My Bad Imagination. In anticipation of that record’s upcoming release, the trio debuted the album’s lead single this week. 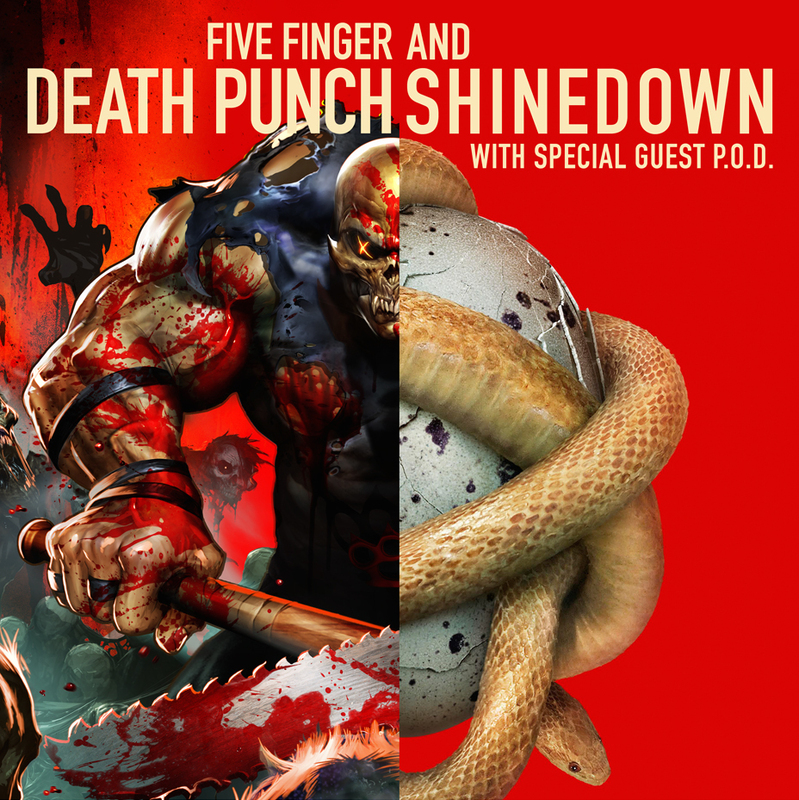 The band debuted the song ‘Stay in the Dark’ this week via Interscope Records. The keyboard-driven composition is a dramatic departure from the band’s country compositions. It is a work that fans of Katy Perry and other acts of her ilk will enjoy. The song is streaming now on the band’s YouTube channel. Neil Perry echoed that statement. He said the song’s arrangement was meant to exhibit the band’s growth. 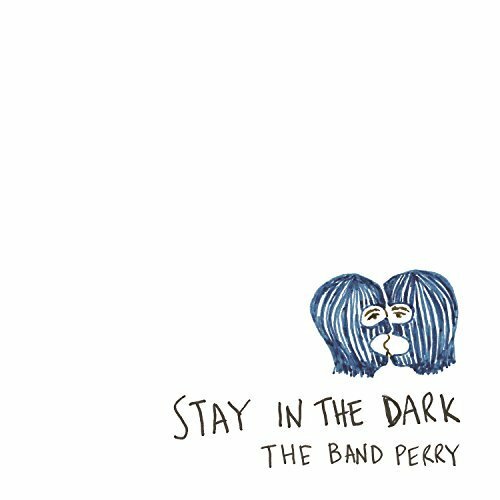 “Creatively, ‘Stay in the Dark’ brings forward some of the elements we’ve always been known for as The Band Perry while introducing our fans to the all new sounds we’ve been working with,” Perry said. Reid Perry said lyrically, the song is a love song at its core, adding it has far more meaning than just that one story for the siblings. Kimberly Perry agreed with her brothers as she talked about the song and the direction in which it finds the band moving. The Band Perry will perform its new single Tuesday night on NBC’s Tonight Show with Jimmy Fallon. House drummer Questlove will handle drumming duties on the song. The Tonight Show with Jimmy Fallon airs Monday through Friday at 11:35 p.m. EST. 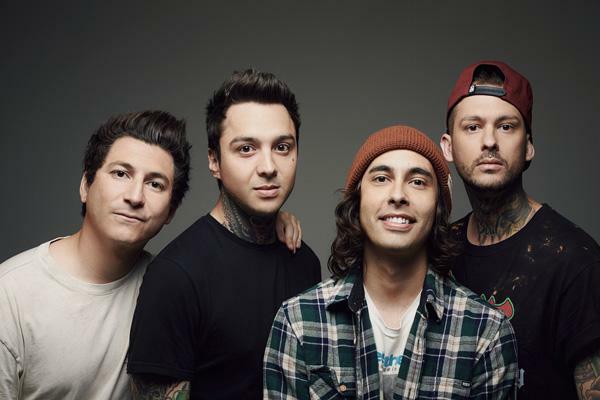 Pierce The Veil has officially unveiled (no pun intended) its new video. The video for ‘Circles,’ the band’s new single started running nationwide this morning on AMTV, AMTV2, MTV Hits, MTV Live and mtvU. The video began running this morning at 6:00 ET. It is also running live on MTV’s Snapchat Discovery channel and via Vevo. It was directed by Drew Russ, who also directed the video for the band’s 2012 video for ‘King For A Day.’ That video has accumulated more than 70 million views since its premiere roughly four years ago. The concept behind the band’s new video is loosely based on the 1991 feature film Nothing But Trouble. The movie was written by Dan Akroyd (Ghostbusters, Ghostbusters 2, The Blues Brothers) and starred Chevy Chase (National Lampoon’s Christmas Vacation, Funny Farm, Fletch), John Candy (Uncle Buck, Who’s Harry Crumb?, Spaceballs), and Akroyd. The song is currently a Top 40 Alternative radio stations across America. The band’s new album Misdaventures premiered at #4 on the Billboard Top 200 Chart. And the band itself was nominated for Bandom of the Year by MTV in its annual “MTV Fandom Awards.” Later this summer the band will embark on the “Made To Destroy Tour” alongside supporting acts Neck Deep and I Prevail. A Winter UK tour is already set to follow from October 29th to November 17th. 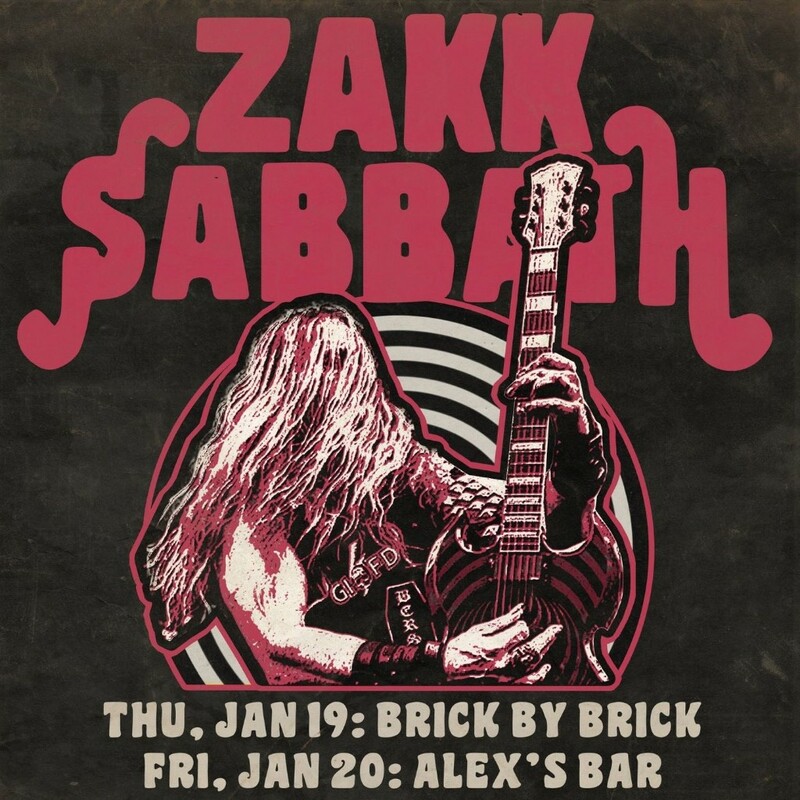 The band’s complete tour schedule is noted below. Support independent music. Who hasn’t heard or spoken those words at one point or another when discussing the acts being played across America’s major corporate radio stations? For all of the acts that are lucky enough to get their music on the radio there are just as many independent acts out there working to make a name for themselves. This includes acts both signed and unsigned. One of the most notable of those many acts is a band known as Another Lost Year. The Charlotte, North Carolina-based band was recently signed to Megadeth Bassist Dave Ellefson’s new record label EMP Label Group. And its new album Alien Architect will be released via EMP Label Group. This twelve-song, forty-four minute record is a prime example of why independent acts deserve just as much support as the acts being played over and over again today on America’s major radio stations. The album’s songs boast a decidedly radio ready sound from one to the next. Its lyrical themes will grab listeners just as much as that radio ready sound exhibited in its songs. All things considered Alien Architect is a record that in the end could very well earn Another Lost Year many new years of success given enough support. ‘Wolves’ is a standout addition to Alien Architect’s overall presentation. One wouldn’t think that the song’s musical and lyrical content would work together. But somehow they do. And being that they do they make the song a solid opener for the album and, again, one of the album’s most notable compositions. It isn’t the album’s only notable inclusion. ‘He Took Beautiful Away’ stands out just as much as ‘Wolves’ but in a completely different fashion. Whereas ‘Wolves’ boasted a much more driving, confident sound this composition’s musical arrangement is far more emotional in its approach yet no less powerful. 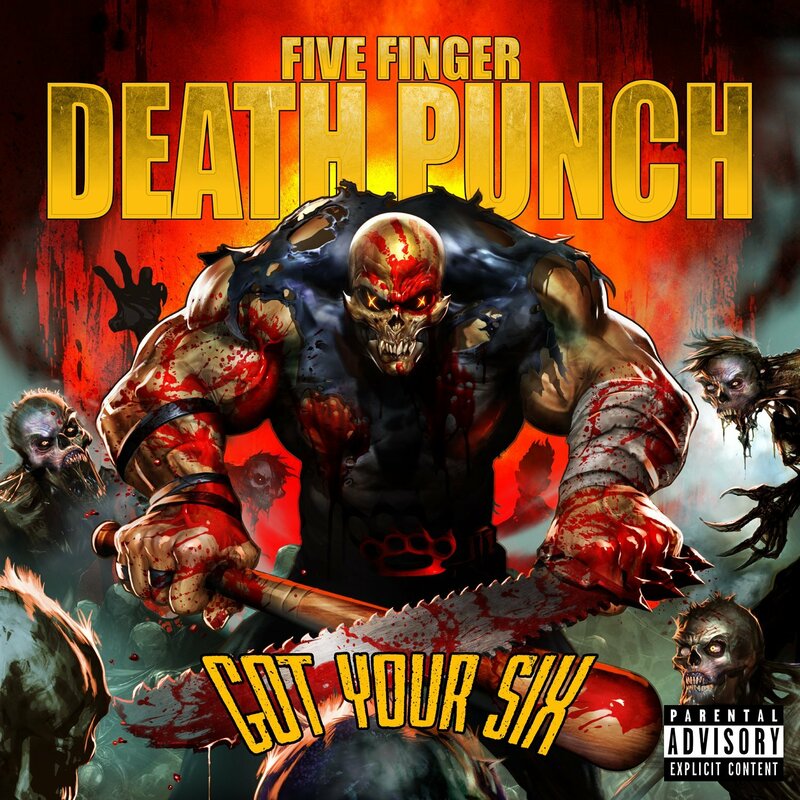 Its arrangement feels based somewhat in its vocal delivery and guitar work. The album’s companion booklet doesn’t note specifically if Cunanan specifically handled the song’s lead guitar line or if it could be attributed to [Jorge] Sotomarino. Regardless of who handled the guitar line here, that line couples with Cunanan’s vocal delivery to make a solid foundation for the song. That is not to ignore the Walker’s work on drums or Hall’s work on bass. As a matter of fact both men add their own extra touch to the song with their work. All things considered here the song’s musical arrangement is a good match for its lyrical content. The song’s lyrical content is just as powerful as its musical content. It hints at being centered on a woman who has been physically abused. This can be deducted as Cunanan sings over the song’s equally emotional musical arrangement, “He took beautiful away from you/An empty smile with a vacant soul/How do you find the strength/With all that’s done/To just move on/To just let go?/A word so perfect/That’s from a world that’s so cruel/A feeling so true/And there’s no more hiding in your eyes/He took beautiful away from you.” This would seem to be a relatively clear story. Here, audiences meet a woman who has been through hell yet hides it all and keeps on going. The song’s closing verse hints at this even more as Cunanan sings, “The feelings of worthless/The cost of a fool/You stay so pretty/No on can guess the secrets you hold/I see the corner he chased you to/Is this the place you hide the things you would say/And the things you would do?” If there was any doubt before about the song’s story, then that final verse completely erases that doubt. That emotional story, when coupled with the song’s equally emotional musical content makes this song a powerful statement from Another Lost Year. It makes the song in whole yet another of Alien Architect’s standout compositions, but not its last either. ‘Best Is Yet To Come’ is yet another one of the album’s key compositions. ‘Wolves’ and ‘He Took Beautiful Away’ are both key inclusions in Alien Architect. That is due to the songs’ mix of musical and lyrical content. The songs’ musical content in question varies drastically between the two compositions as do their lyrical content. The songs’ lyrical content is just as notable because of its stories. The latter tells a powerful story about what one has to assume is a woman who has been abused. The other is a more adrenaline fueled piece that makes for a solid opener for the album. Keeping all of this in mind, both songs prove to be equally important additions to Alien Architect. They are not the album’s only key compositions. ‘Best Is Yet To Come’ is yet another of the album’s key compositions. Listening to this song’s musical arrangement it is perhaps the record’s most radio ready piece with its power chords and catchy hooks. Those hooks and chords couple with the song’s lyrical content to make it an instant hit for the band. Speaking of those lyrics, Cunanan’s story (of sorts) is one of a rather strong-willed person; Someone that has been put through the proverbial wringer but refuses to give up and back down. This is hinted as Cunanan sings, “I won’t back down, I won’t pretend/I’ve given you everything in me/This time you threw it all away/I won’t forgive you/The best is yet to come.” That’s just the song’s chorus. He sings in the song’s final verse, “Had the world in the palm of your hand/Held it up like it was a dream/This time was it everything/You know you’re just a pawn in this game you’re playing” This is a person that was completely wrapped up in himself/herself; so much so that he/she didn’t realize what was going on. So the song’s subject is putting him/her in his/her place. He is telling that person, “I’ve done everything and given everything. I’m not doing any more.” It’s a strong statement. Yet it isn’t one of those pummeling, screaming statements either. It is just a solid, confident statement from the song’s subject. That statement, coupled with the song’s equally confident musical arrangement, makes the song one of the album’s strongest compositions, if not its strongest. 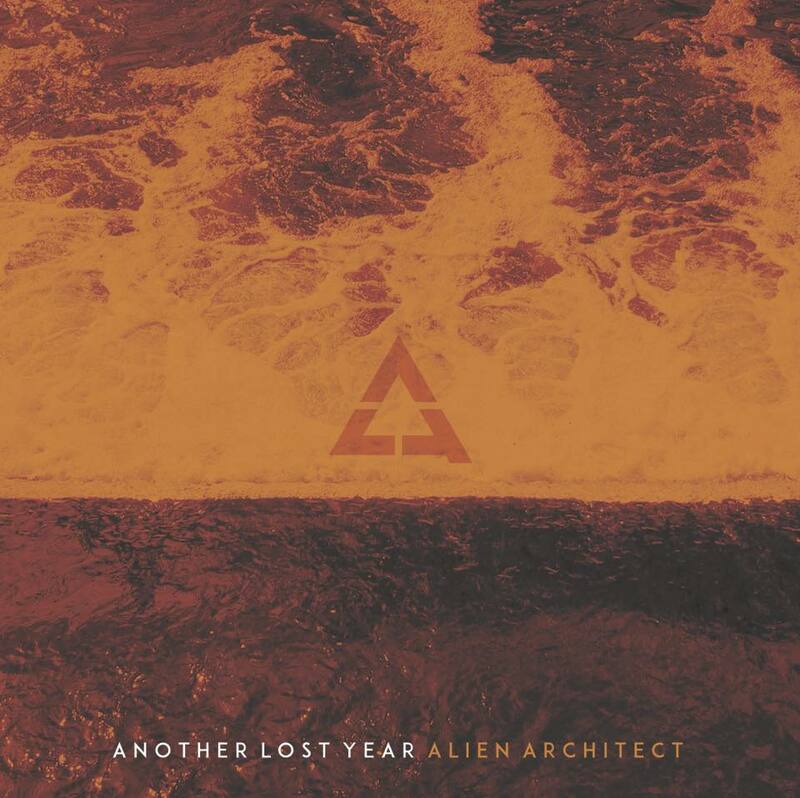 And together with the likes of ‘Wolves’ and ‘He Took Beautiful Away’ all three songs show clearly what makes Alien Architect just as good as any record released by the band’s more well-known counterparts. It is a record that deserves just as much support as those released by those acts, too. The rest of the album’s songs not noted here prove that just as much. All things considered Alien Architect shows in whole to be one of 2016’s top new independent albums. The video for ‘Wolves’ features footage of Another Lost Year’s members performing the band’s new song spliced with footage of a man trying to escape his captors. The dizzying video is loaded with fast-paced cuts and pans throughout its nearly four-minute run time. The camera work serves to illustrate the song’s lyrics and heighten its energy. Audiences can view the video online now via the band’s official YouTube channel and via Vevo now.